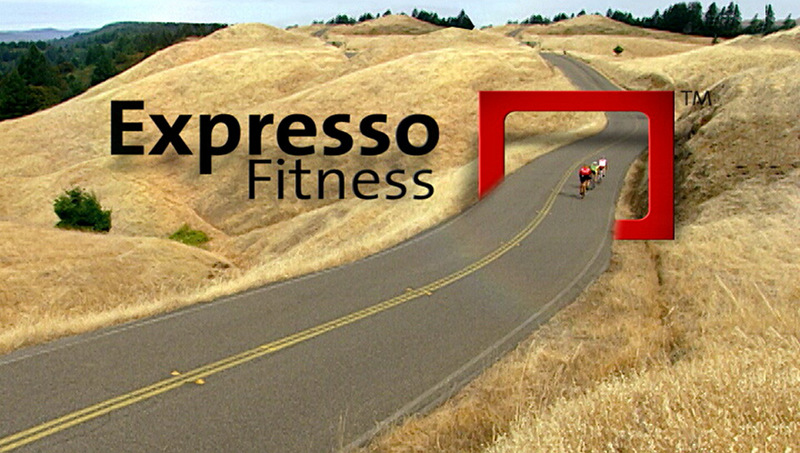 Start-up company, Expresso Fitness, asked us to produce a sales video which captured the excitement and innovation of their interactive exercise bike, the S2. To convey the visceral experience that the bike approximates, we took to the streets à la Tour de France, capturing live action footage of road bikers. Expresso was thrilled with the end result and, beyond traditional sales and trade show, used it in their presentations to venture capitalists for fundraising.